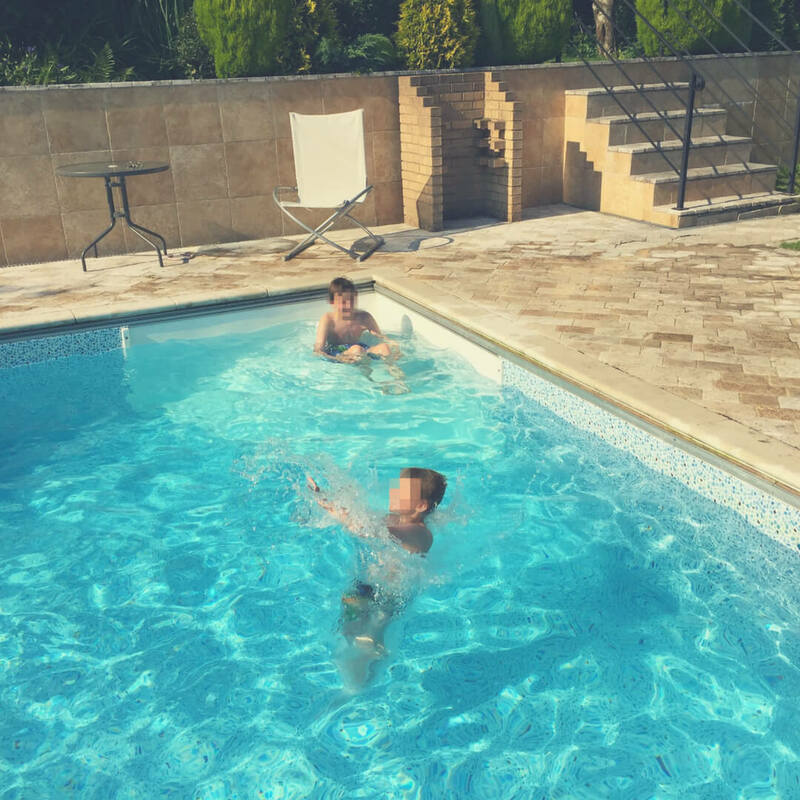 The summer can end up being one of the most expensive times of the year, with holidays, days out, and weekends away, when you check your bank balance after the kids go back to school it can be quite a shock. 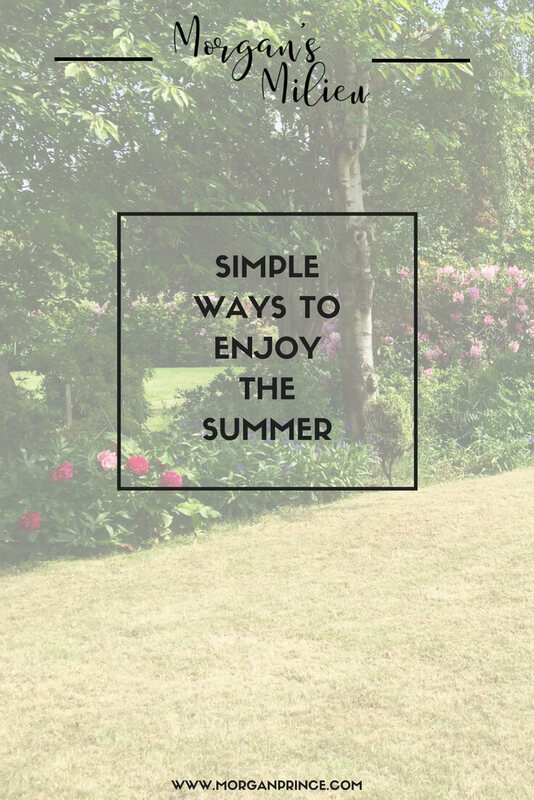 That's why focussing on simple ways to enjoy the summer can sometimes be the best bet. Not everyone has the time, the funds, or the inclination to arrange days out, or weekends away during the summer holidays. But that doesn’t mean you can’t enjoy the summer just as much as those who do. When the sun is shining it’s great to get the paddling pool out in the garden and just let the kids play. It doesn’t matter what age they are, they’ll always enjoy a pool. My two love getting in the pool and playing around splashing each other. Yes, sometimes it ends in complaints and bickering but there is definitely fun had too. Having the pool out can help them stay cool when it's too hot but it also distracts them from the fact that they're actually still at home. They get to have fun, take their toys outside, even enjoy time with their siblings (at least some of the time) and you don't have to leave home! Back when I was a girl we used to have epic water fights. We used water guns, water balloons, even entire buckets of water that we threw all over each other. It was fun. It made a mess, but it was fun. My boys like water guns too, especially when they can soak me or the Hubby. So sometimes we do just that, we let them play. We get wet (sometimes soaked) but we also get to soak the kids too - and we all laugh together. For younger children you can take them into the garden to learn. Take a magnifying glass with you and you can show them all the small creatures they can find as well as the interesting plants. Teach them about how things grow, and how we can help them grow. For older children you could talk about photosynthesis (although you might have to do research first, like me) or how different countries have different animals in their gardens. BP loves to talk about how there are killer animals in Australia and how the UK is a lot more safe when it comes to wild animals. Now you know I like walking right? Why not take the kids for a walk. It’s amazing the difference you can see in your children when you get them away from all the tech and get them walking in nature. 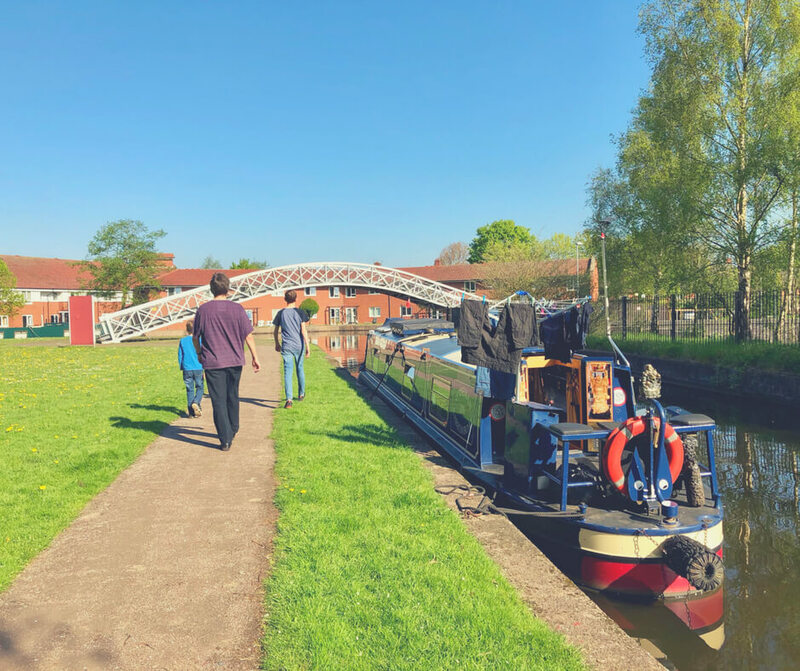 Whether it’s along a canal, in a local park, or just along the road nearby, walking gets you outdoors breathing fresh air and taking in the sunshine (if there is any!). Don’t fancy camping when you’re not at home? Put the tent up in the garden and let the kids play. We’ve done this a few times and the kids thought it was great. They sat in the tent all day, they played on their iPads and read books, but they thought it was brilliant. They even had a little picnic in there too. It was like a little holiday for them - and we didn’t even leave home! You don't have to spend a fortune to let your kids have a wonderful summer. Stay at home and try out a few of these things to keep your summer busy, but less costly! What simple things do you do during the summer? 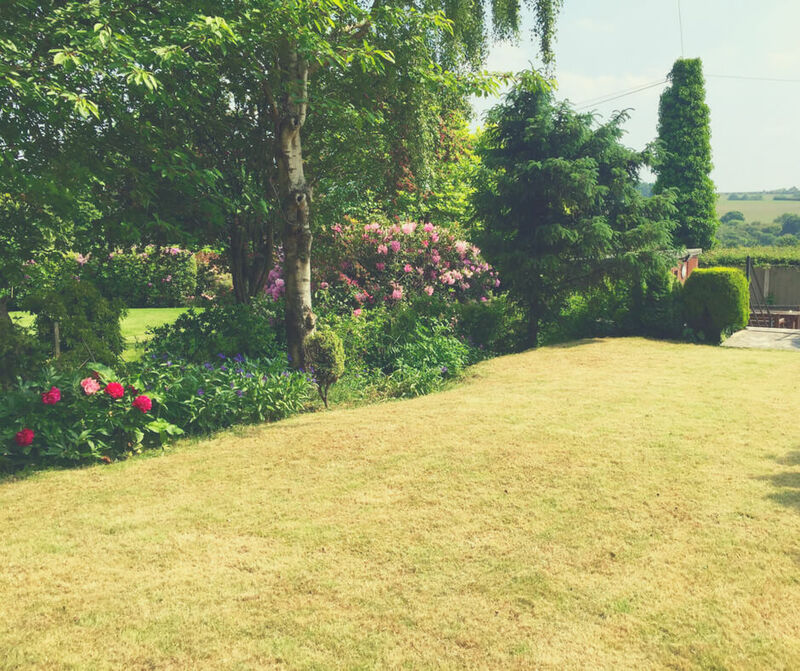 If you like this post you might enjoy reading It's the simple things and if you're looking for more ideas to keep you busy this summer check out What we did during the holidays. I'd love to hear how you use the simple things in life to entertain your children, head over to Facebook to let me know. And if you're a mum let me know how you've been winning by joining my #MumWinning Revolution - I can't wait to hear how you've rocked it this summer!